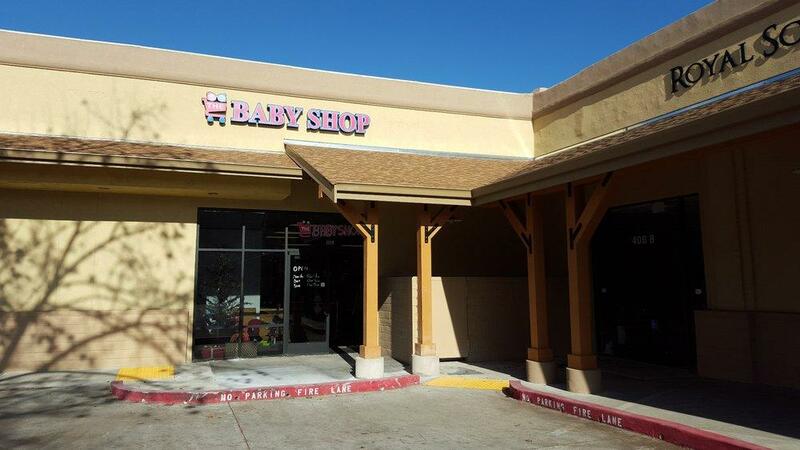 Located downtown Vacaville, tucked into a corner next door to the Royal School of Ballet is The Baby Shop, which opened its doors in November 2015. There is a playroom and a nursing room, so children and infants are accommodated. Moms can breastfeed or breastpump while older siblings play. Store owner Maria Collins provides a nursing mothers room with chairs and a diaper changing table. In the playroom, there's a television, a couple of toy kitchens and many other playthings, so kids can be occupied while mom nurses.